Lexington is a great town to visit. It’s easy to walk around the historic side streets, exploring the architecture and history of a place that dates to the late 1700s. The town itself was incorporated in 1806 and named for Lexington, Massachusetts. 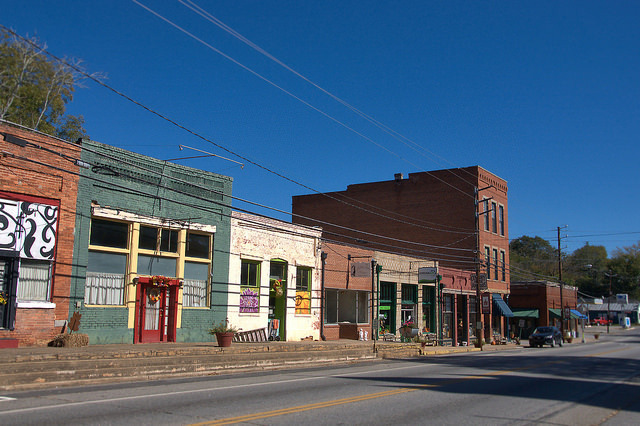 It’s close to Athens but with fewer than 300 people still has the feel of a traditional small town. 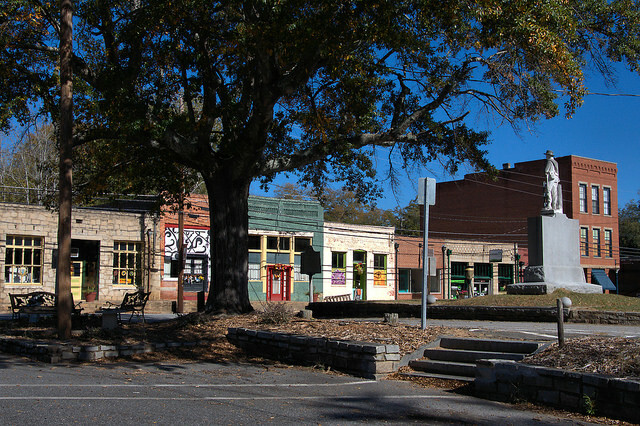 Here’s another view of Main Street’ historic commercial row, taken from the courthouse lawn.